Gio Garcia is well versed in the old and new and is masterful in the art of blending the lines between House,Disco Afro and latin whilst taking the listener on a journey. 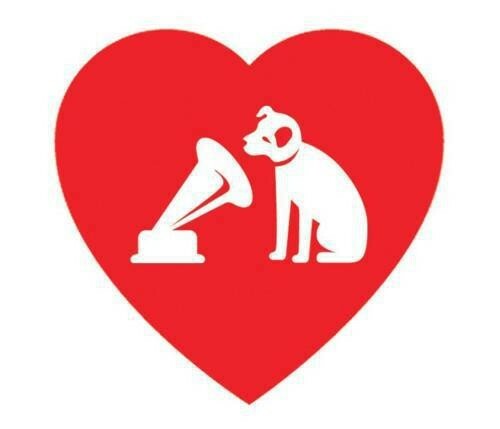 This makes him an obvious choice for Strictly vinyl. 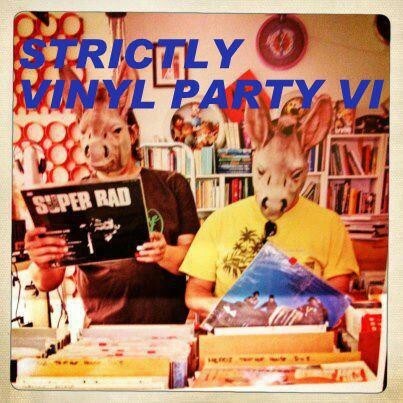 Strictly Vinyl parties are like a cross between someone's house party and a full on club. Lots of fun, Banging sound, and lots of quality music and dancing! And yes we will be opening the 2nd floor with sound so you can express yourself. Strictly vinyl a night that was born out of frustrations at having nowhere to play Rare groove, House and, boogie tunes on Vinyl that people are mutually obsessed by. Strictly Vinyl is so much more than a retro night reviving the classic traditions of NYC disco/ House and London boogie. Djs dJS Jnett, Jimmyjames and Guest Gio Garcia with their Respected Backgrounds in dance will create an ecletic Soulful mix of soul, disco, Dilla, boogie, hustle, hip-hop, old-school house, no wave, new jack swing, dancefloor jazz, latin, funk, electro, and afrobeat new and old. Hot women, cool men, funky venue, everyone dressed to kill and stankin dancing. No pretensions, no commercial radio nonsense, and no laptops allowed. Spread the word and I hope to see all your beautiful faces at the next Strictly Vinyl Party VI.